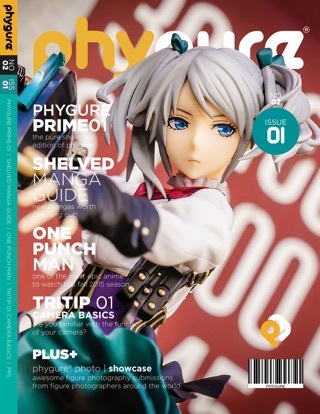 Phygure® Prime Vol. 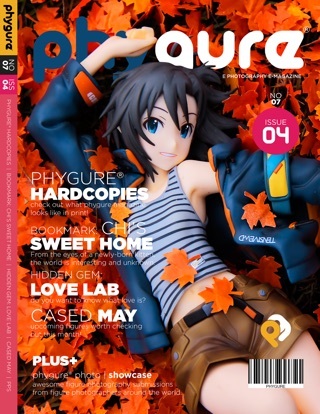 02 is here! 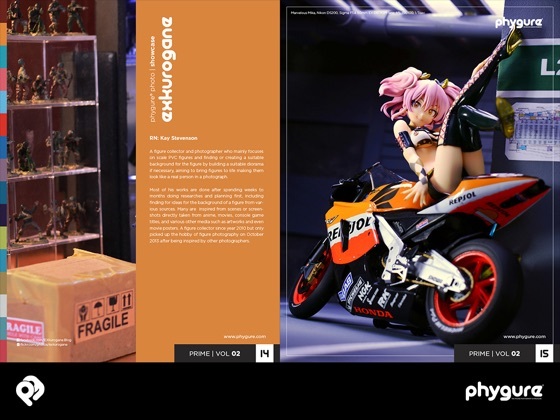 It’s the 6th release of the Phygure® magazine featuring 16 of the best figure photographers from the last 2 issues. 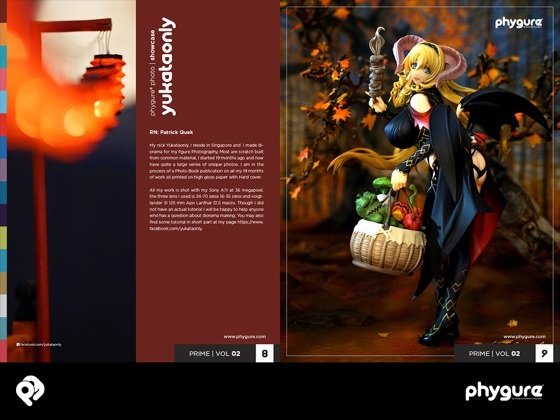 All images are in vibrant full page spread and are in high definition (Retina iPad recommended). 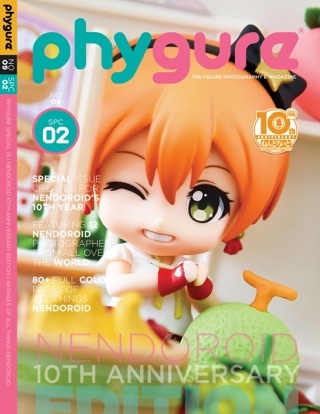 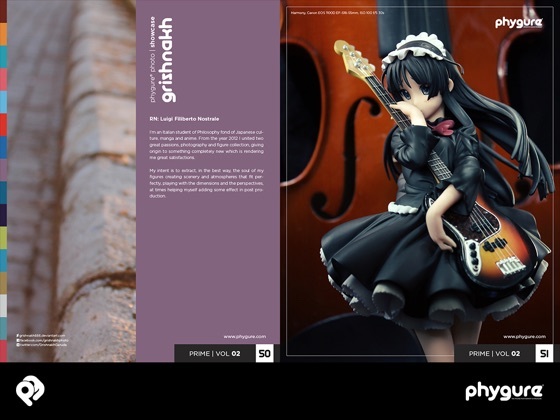 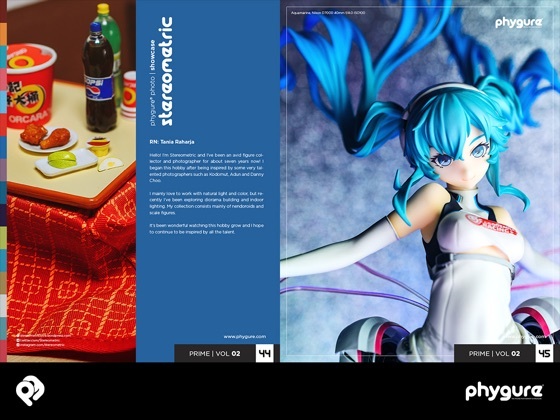 • Featuring 16 carefully selected toy and figure photographers from Phygure’s previous issues. 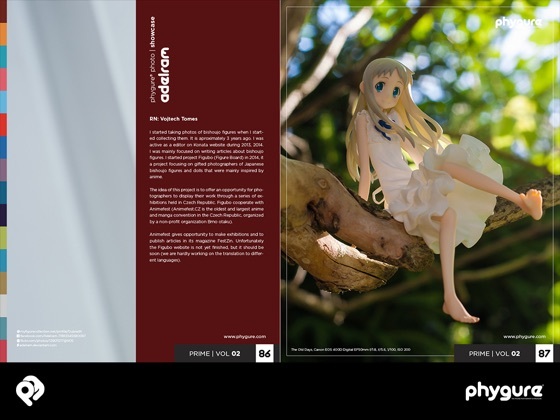 • 100+ page of pure figure photography goodness.